To take advantage of market volatility, investors need to be patient, defensive and flexible. Group CIO Dan Ivascyn highlights resilient sectors such as housing that may help investment portfolios weather a volatile market environment. 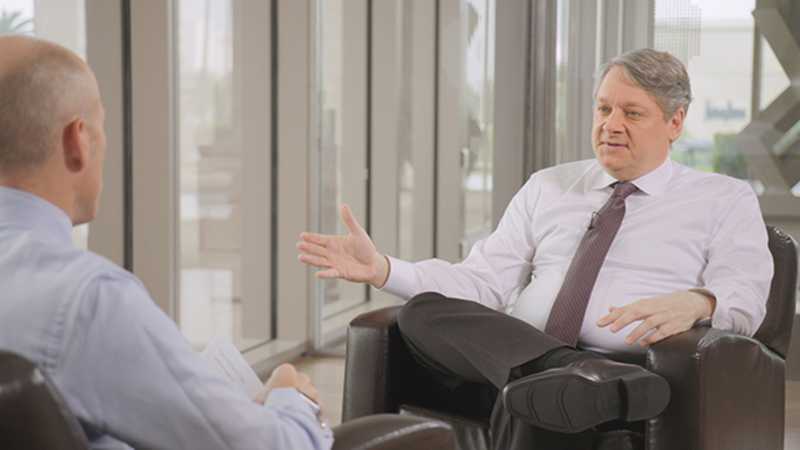 Group CIO Dan Ivascyn discusses how PIMCO has been preparing portfolios for higher market volatility and highlights areas of opportunity, including housing and energy. How the Income Strategy is balancing defense and opportunity in the late stage of the economic cycle. Mr. Ivascyn is Group Chief Investment Officer and a managing director in the Newport Beach office. He is lead portfolio manager for the firm’s income strategies and credit hedge fund and mortgage opportunistic strategies. 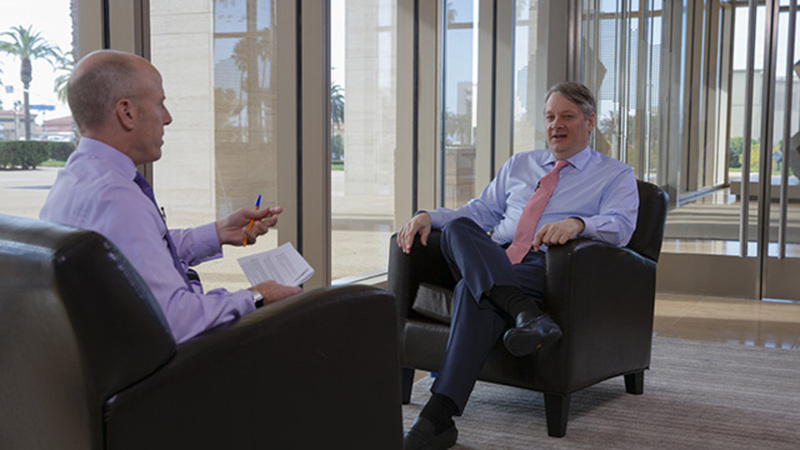 He is a member of PIMCO's Executive Committee and a member of the Investment Committee. Morningstar named him Fixed-Income Fund Manager of the Year (U.S.) for 2013. Prior to joining PIMCO in 1998, he worked at Bear Stearns in the asset-backed securities group, as well as T. Rowe Price and Fidelity Investments. He has 27 years of investment experience and holds an MBA in analytic finance from the University of Chicago Graduate School of Business and a bachelor's degree in economics from Occidental College.